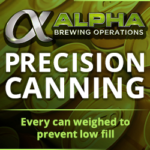 The Beer Cannon series of canning lines from Alpha Brewing Operations abound with innovation never seen on linear canning systems. 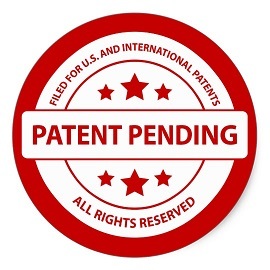 Our design engineers sought after energy efficiency, simplicity and reliability while focusing on minimal dissolved oxygen pickup and maximum flexibility. The Beer Cannon checks all the boxes! 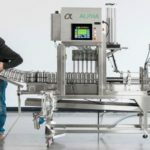 Unique features and innovations include dual lane design, expandability (24 to 72cpm), servo motor technology, patent pending can weigh scale, revolver lid magazine, burst rinse/dry process and much more. Compare the Beer Cannon to others and you’ll see the robust build and careful craftsmanship. You’ll see the best value. You’ll see a weapon of mass distribution. 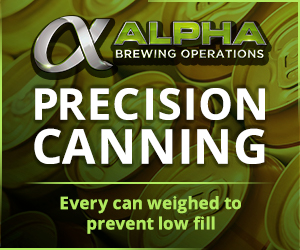 We have a new web site – check it out: www.alphabrewops.com and request a quote.